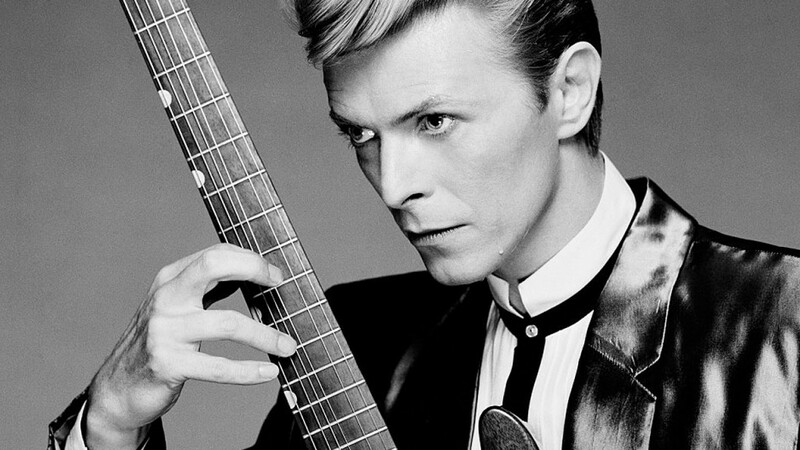 We lost three important figures in music this month; David Bowie, an incredible voice, a gifted songwriter, and a pioneer of the glam rock movement who brought one of rock music’s first alter egos into the spotlight. 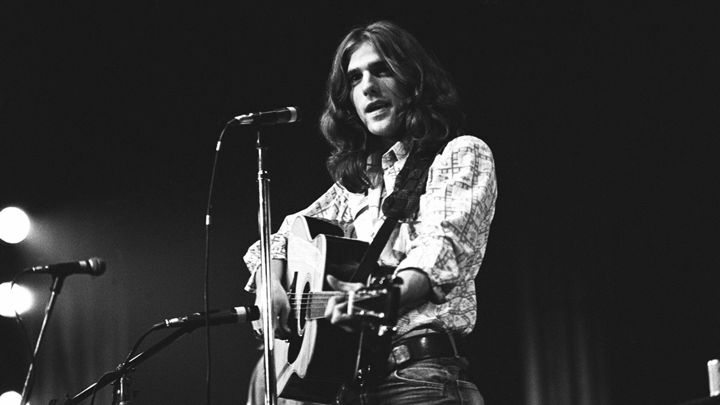 Glenn Frey, the multiple Grammy-award winning singer and multi-instrumentalist, who founded one of the most popular bands of all-time. And Paul Kantner, a man who put his thoughts about the nation’s political issues into lyrics and music, and sat on the battle lines at a time where music fought against the government. As a fan first, and then as an executive in the music business, I watched and appreciated the success that each of these men had. David Bowie was the ultimate innovator in music and influenced so many generations to embrace risk taking, not fear it. For me, having met David when I worked at MTV was such an honor and a moment in my life I will never forget. He was an innovator in popular music for over five decades, and was considered by critics, musicians and fans as a pioneer. His career was marked by reinvention and visual presentation, and his music and stagecraft significantly challenged the norm and definition of popular music. During his lifetime, he sold an estimated 140 million records worldwide, and was inducted into the Rock and Roll Hall of Fame in 1996. Although I didn’t know Glenn personally, it’s no doubt that he and the Eagles helped set the precedent for physical music unit sales during my early days in the music business. His voice on songs like “Take It Easy” and “Heartache Tonight” were a fixture of rock radio in the 70′s, and he had the courage to embark on a successful solo career in the 80′s which spawned hits on Top 40 radio including “The Heat Is On,” and “You Belong to the City.” Along with the other members of The Eagles, Frey was inducted into the Rock and Roll Hall of Fame in 1998, and won a total of six Grammy Awards over his career. My first moment in the music business was born at a Jefferson Airplane concert when I was in college. It was later both a privilege and somewhat ironic that in the early days of my career I had a chance to work with Paul and got to become friends with him and spend time at his house and in his city at my days at Arista Records. From 1965 all the way to 2015, Paul spent 50 years of his life on tour, performing the songs that 3 generations of audiences adored. 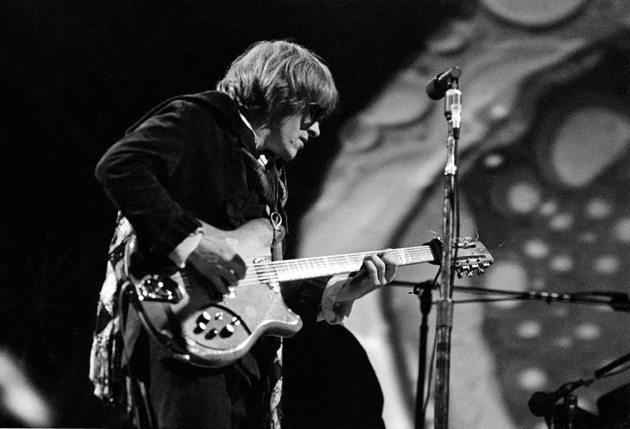 He had the longest continuous membership of Jefferson Airplane, and was inducted into the Rock and Roll Hall of Fame with other band members in 1996. For a few minutes at a few annual events every year we are reminded about who we lost with “In Memoriam” tributes. From those that were stars on the stage, visionaries behind-the-scenes, and leaders in business – those that died way too young and those that lived full lives. People that chose to make music their career and who all found a way to achieve the important balance between art and industry. It usually only happens a few times a year, where we come together as a community to mourn and pay tribute to someone’s particular contribution to music. When it happens 3 times in a matter of 3 weeks, music falls into the shadows, and the appreciation of life itself sits at the forefront of our minds. This entry was posted in Blog, Music, RockmaniaLive! and tagged abbey konowitch, david bowie, death, glenn frey, grammy, in memoriam, january 2016, jefferson airplane, music, paul kantner, the eagles on January 31, 2016 by akadmin.